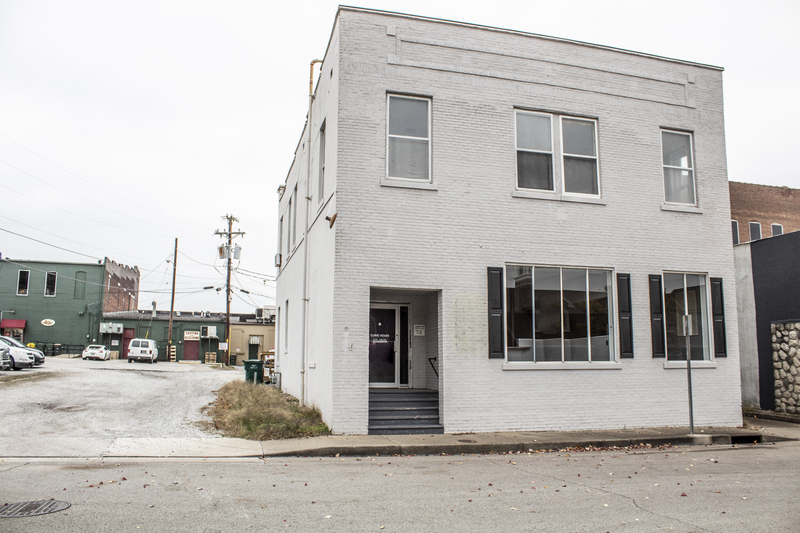 Commercial Property in the Heart of Madisonville | Kurtz Auction & Realty Co.
Auction held in Collaboration with Maggie Sheets Broker with Heritage Homes Real Estate. Terms: 10% down at the auction with the balance due by Jan. 4th, 2019. Possession with deed. 2019 property taxes will be prorated Owners: Garrett, Chaney and Crowe.